We all know Janakpuri is a place of magnificent markets, posh residential area, markets, institutions, and well-developed societies. Therefore, at such a suitable place, Mobile and Laptop Repairing Courses are getting popular. 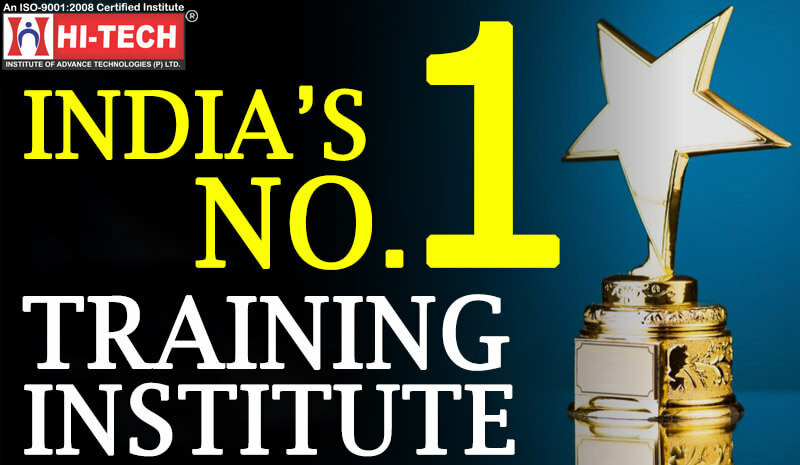 Hi-Tech Institute has made it possible. The courses offered are short-term courses which are designed to enhance your skills. Students learn repairing mobile phones of major brands like Samsung, Apple, Micromax, and even Chinese phones. 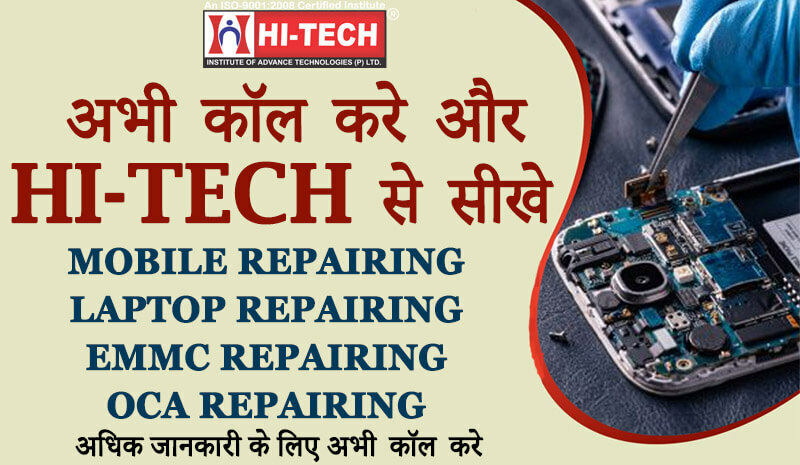 Be a part of Hi-tech mobile repairing courses. This will guarantee you a secured career. 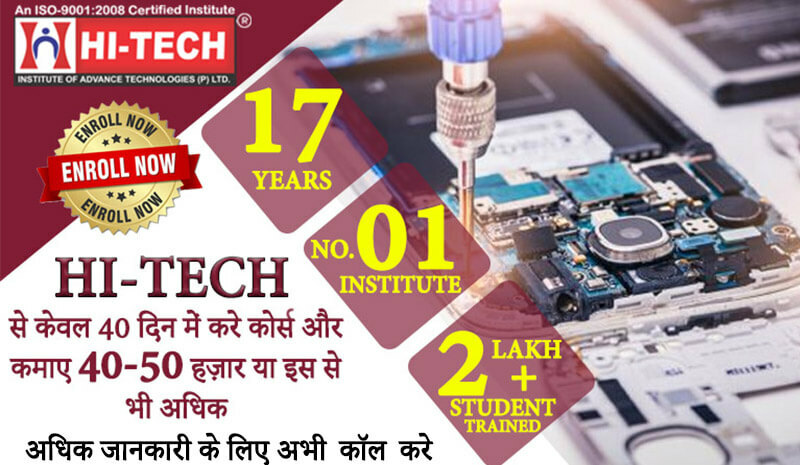 Why to Choose Hi-tech Mobile and Laptop Repairing Institute?